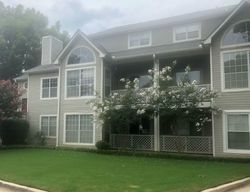 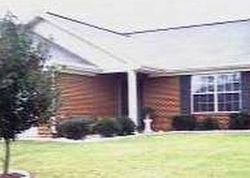 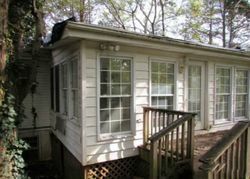 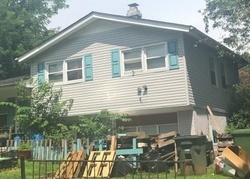 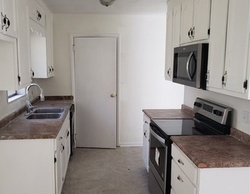 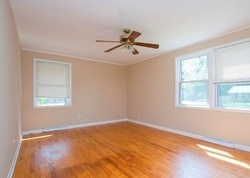 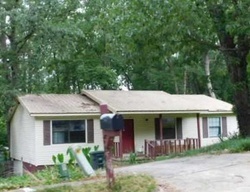 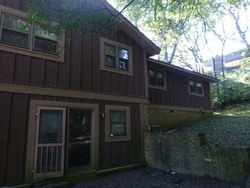 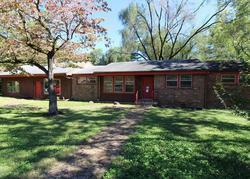 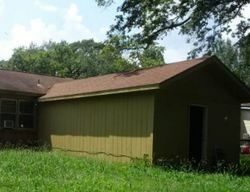 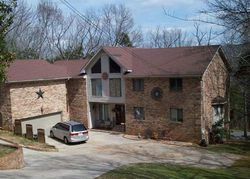 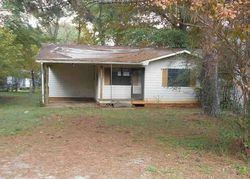 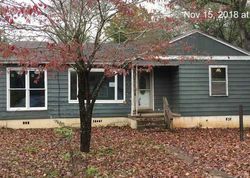 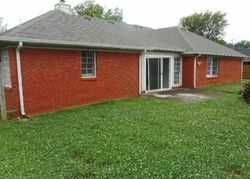 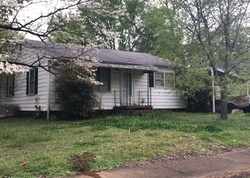 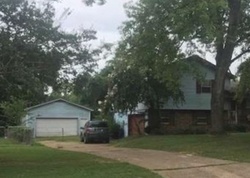 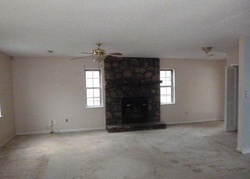 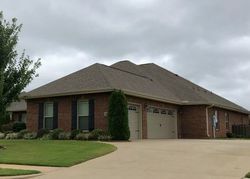 At GovernmentRepoHomes.com you can find thousands of foreclosed properties, bank foreclosures listings and government foreclosures in Huntsville. 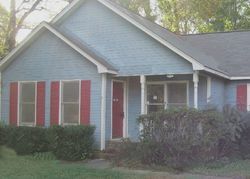 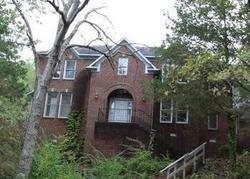 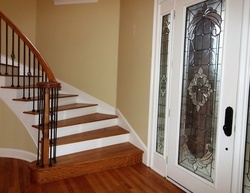 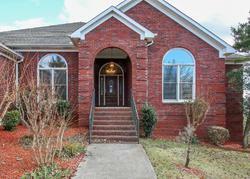 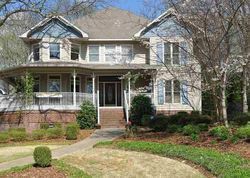 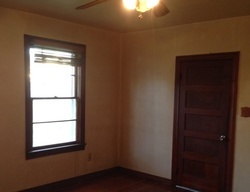 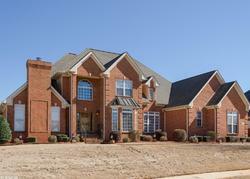 Search for Huntsville, government foreclosures in our repossessed homes listings. 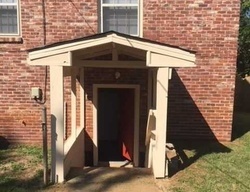 If you’re not a member, try our 7-Day Trial Now.